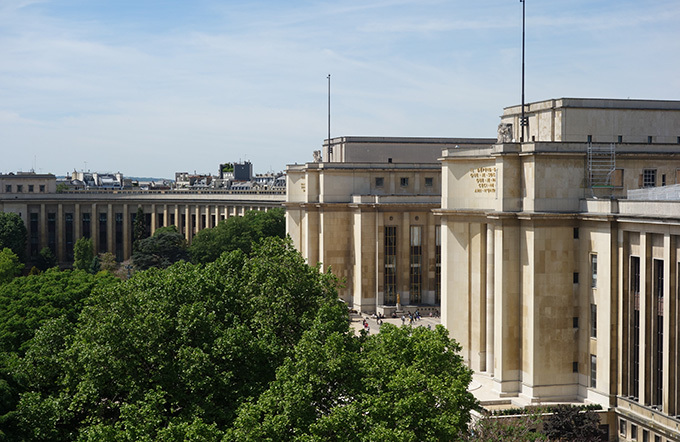 Situated at the Palais de Chaillot, opposite the Eiffel Tower, the Cité de l’Architecture et du Patrimoine introduces 1,000 years of architectural creations. The museum offers visitors the rich architectural heritage of France, from the Middle Ages to the present day. Diverse temporary exhibitions (monographs of architects, exhibitions relating to current themes etc.) focus on history or the challenges of today. In the typical architectural style of the 1930s, the Cité offers exceptional views of the Eiffel Tower, Paris and the Seine. Situated in the heart of the 6th arrondissement of Paris, close to the Luxembourg gardens, the Théâtre de l’Odéon was inaugurated in 1782. During the French Revolution it was named “the theatre of the French Revolution”. 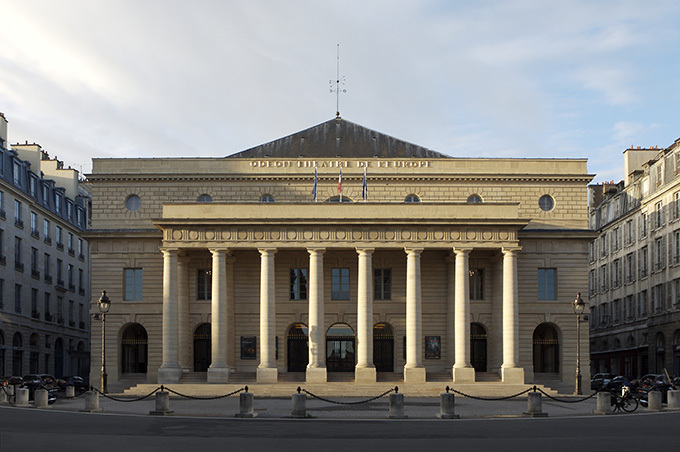 Together with its second auditorium – Les Ateliers Berthier (17th arrondissement) – it is part of the Théâtre de l’Europe. The outside is reminiscent of the grandeur of the monuments of Ancient Greece with their cubic shapes, Doric columns and austere facades. The Théâtre de l’Odéon stages plays by classic and contemporary playwrights. 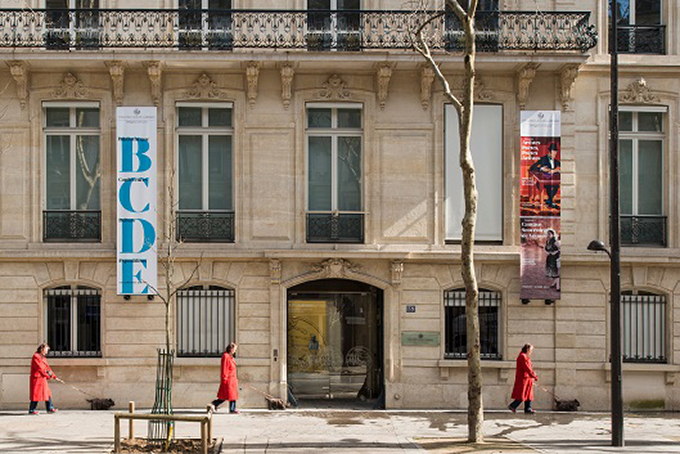 The École nationale supérieure des Arts Décoratifs was founded in 1766 (by letter patent of King Louis XV) and occupies a distinguished place in the history of creation, decorative arts, and design in France. Its goal was to develop arts-related professions and thereby to increase the quality of industrial products. Starting in the 1930s, it incorporated new fields, including the graphic arts. In 1932, the graphic artist Cassandre created a course on advertising posters, open to the general public. In 1966, Jean Widmer brought about a similar revolution in graphic arts, which was to become visual communication. Since 1990, the School reinforced its professional approach and anticipated the computer revolution by being one of the very first art schools to include multimedia in its curriculum. An iconic place, the Maison de la Radio is a building that powerfully invokes both fame and image. Located on the edge of the Seine in the 16th arrondissement, the Maison de la Radio, also known as ‘Maison Ronde’ is a building filled with history designed by the architect Henry Bernard in 1963 and is a unique place for the expression of radio, music and creation. 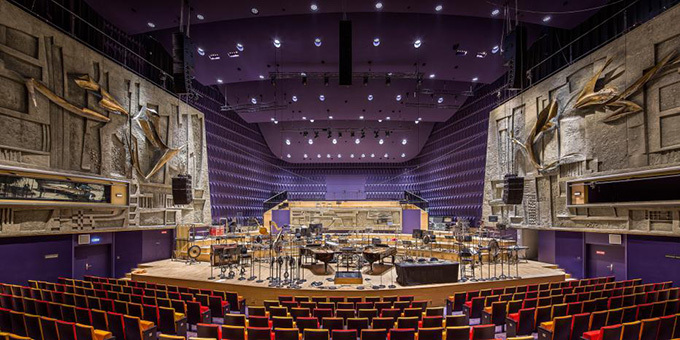 It is also a place of sharing and performances that offers a unique and friendly visiting experience, with exceptional acoustics and architecture, to the entirely renovated studio 104 and to the renovated rooms. 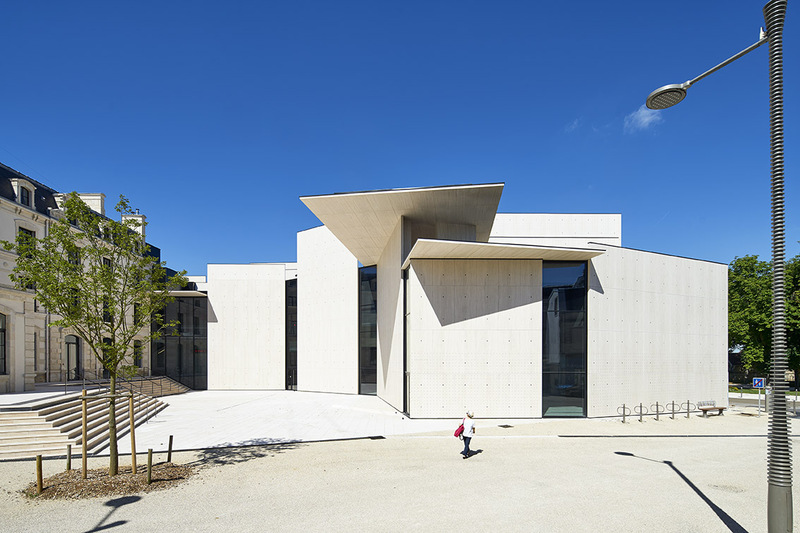 The Maison de la Radio offers numerous cultural projects (concerts, events, public broadcasts, family workshops, shows, etc.). The Palais de Tokyo was built in 1937 for the Paris International Exhibition dedicated to Art and Technology in Modern Life. Entirely renovated in April 2012 by the architects Anne Lacaton and Jean-Philippe Vasall, the site offers visitors exhibitions, meetings, screenings, concerts and performances in a 22,000 m² space spread across 4 floors. 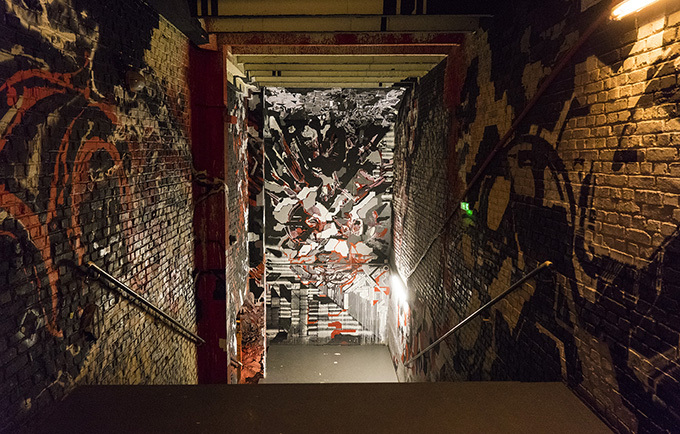 The Palais de Tokyo is the dynamic place of choice for the artists of our time. It is also the largest center for contemporary artistic creation in all of Europe, as well as a one-of-a-kind exhibition space. A rebellious wasteland with the air of a Palace, an anti-museum in permanent transformation, the Palais de Tokyo has kept Paris full of life and on its toes since 2002. At once welcoming and challenging, generous and cutting edge, inviting and radical, poetic and transgressive, it is a space to learn, to experience, to feel, and to live – a space from which the unexpected springs forth. Driven by the desire to change our vision of art, the Palais de Tokyo invites us to bear witness to the audacities of our time and to live the experience of art in the making, in all its guises. 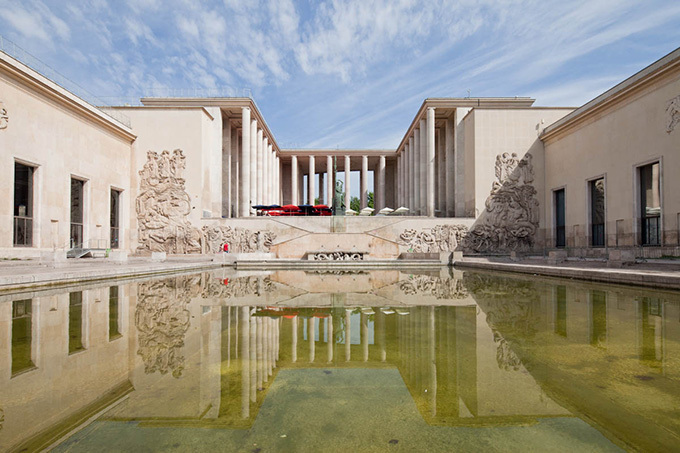 The AGI Congress will end with a special dinner party in yet another space within the Palais de Tokyo. Food will be taken care by The Fooding (to be confirmed). An icon of 20th-century architecture. 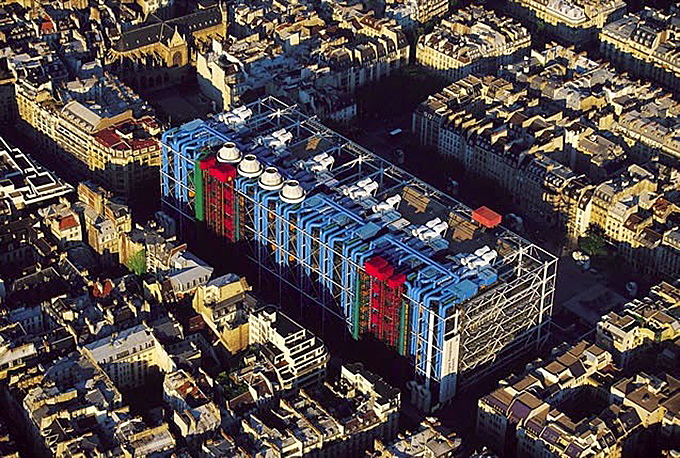 Designed as an “evolving spatial diagram” by architects Renzo Piano and Richard Rogers, the architecture of the Centre Pompidou boasts a series of technical characteristics that make it unique in the world – the inspiration, even the prototype, of a new generation of museums and cultural centres. It is distinctive firstly in the way it frees up the space inside, with each floor extending through the building entirely uninterrupted by load-bearing structures. The works of iconic artists are displayed over two sections: the modern period, from 1905 to 1960 (Matisse, Picasso, Dubuffet, etc. ), and the contemporary period, from 1960 to the present day (Andy Warhol, Niki de Saint Phalle, Anish Kapoor, etc.). Its innovative, even revolutionary character has made the Centre Pompidou one of the most emblematic buildings of the 20th century. The Centre celebrates it’s 40th birthday this year. Calouste Gulbenkian Foundation delegation in France intends to contribute to a deep reflexion on the most important themes of our contemporary society in all areas of culture, social economy and the foundations world, as well as to participate to the divulgation of Portuguese language, simultaneously to the development of a quality programme of conferences and international art exhibitions. Author, publisher, scholar, bibliophile, pedagogue, bookseller, philanthropist and amateur typographer, Paulo de Cantos holds a special place in Portuguese artistic modernity. From the 20s to the 60s, he wrote, designed and published books with a complementary and didactic vocation. His constantly renewed typographic and literary eccentricity builds up a verve for transmission and sharing influenced by progressive pedagogies. From the anatomy course to the textbook for a new universal alphabet script, this exhibition will present a large part of his print works, comprising a bibliographic portrait of his ambivalent persona. Le Signe, centre national du graphisme is organizing the Biennale de design graphique de Chaumont (from 13 May to 24 september 2017). This event is the latest of 26 editions of a major festival for graphic design and for Chaumont.